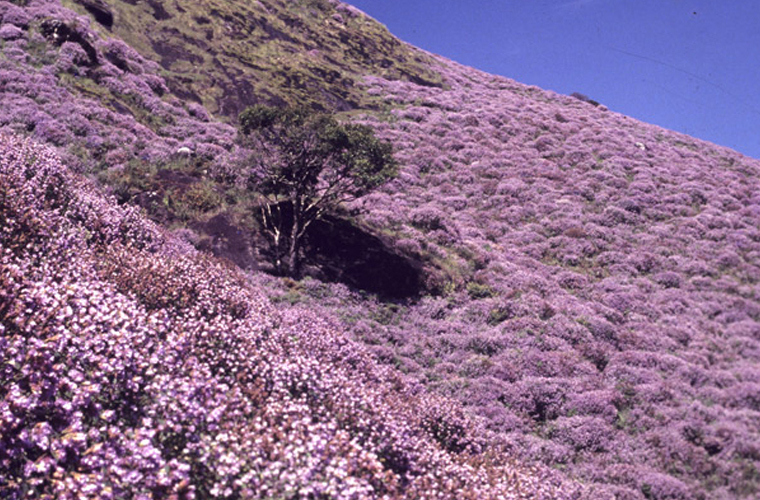 Kottayam: Tourfed is organising a three day trip to Munnar to help tourists see Neelakurinji flowers that blossoms once in 12 years. The outfit operated by the Cooperative Department is planning to start the programme from December 26. The total cost of the programme is Rs 3,890 which includes boarding and lodging. The two night two day programme will take tourists to Echo point, Rock garden, Blossom Garden, Mattupetty farm, Eravikulam National park, and Aanamudi. Neelakurinji (Strobilanthes Kunthianus) are purplish blue flowers found in the western ghats in South India.